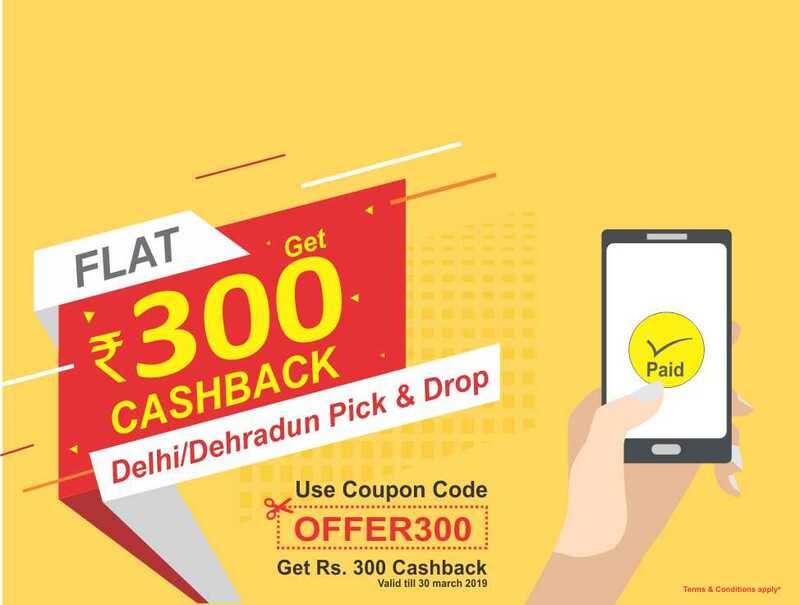 Worried about booking a cab for a trip from Delhi to Panipat? Stop worrying then. 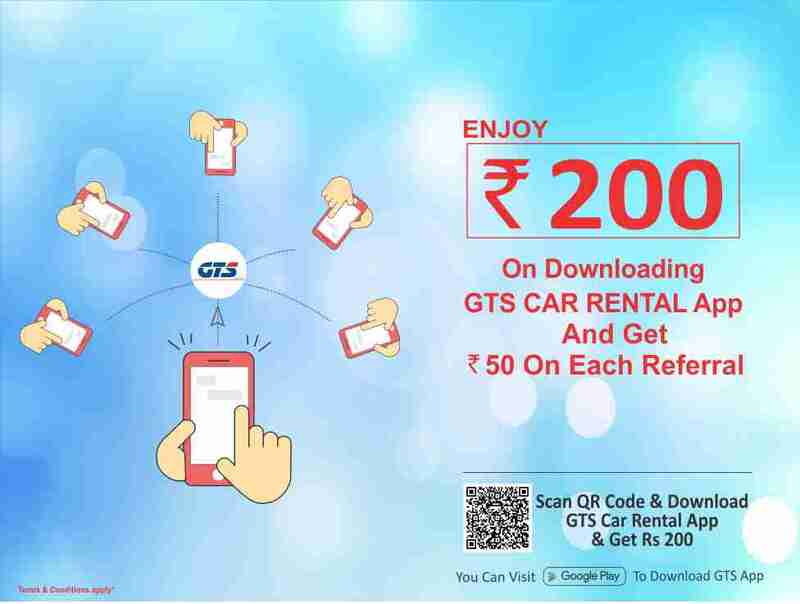 Now GTS car rental is here to put an end to your worries. GTS car rental is out here providing an extremely superficial and high-quality ride for your trip. It is providing excellent Delhi to Panipat cab services. Starting from a wide range of affordable cars to really comfortable rides with maximum security, we are availing more and more services with time to make ideal for our valued customers. Be it taxi for short trips or cab services for round trips, GTS car rental has it all. All you need is to click on our app to book your preferred cab service. We try to ease out your traveling problems by providing the best service across the nation. We are focusing on increasing our credibility to the best of our ability in order to make the perfect cab rental service for our clients. You are comfort and happiness is our utmost duty. GTS cares about your personal needs and comforts. GTS provides all kinds of facilities like air-conditioned cars, expert drivers, proper pick-up and drop services and many more. We try to improvise our facilities to make it ideal for you. GTS ensure you with a memorable trip. In terms of securing your journey, we ensure a no-compromise policy. Your security is a major aspect for us. GTS is very strict and efficient in this case. We provide a hundred percent security with no fail. As a result, we employ drivers only after a proper background check. We evaluate them on the basis of their experience and skills. We verify them on several checklists including expertise on the road trips, their brief knowledge about the exact routes, their knowledge about the place and its whereabouts, knowledge about hotels and restaurants, and also the nature of their assistance at the time of support. Thus, we have drivers that are well suited for this job and can be a great help and support throughout your entire trip. The main feature that makes us the most remarkable service is our affordable and cost-effective deals on car rental services. We can assure you that we have the most reliable rates than any other cab service, and we guarantee you that we are the best in the industry. So while opting for a Delhi to Panipat cab services we are the most reliable candidates available for your travel issues. Our customer care service is remarkable as well. We are available 24*7. For your journey related concerns, we are here to assist you very responsively at any time and at any place and at any instant. We give you full assurance on our part. So what are you exactly waiting for? Go ahead, and book a cab and get the best cab service at your fingertips. Get our exclusive services by simply installing our easy-to-use GTS car rental application and make your journey memorable.